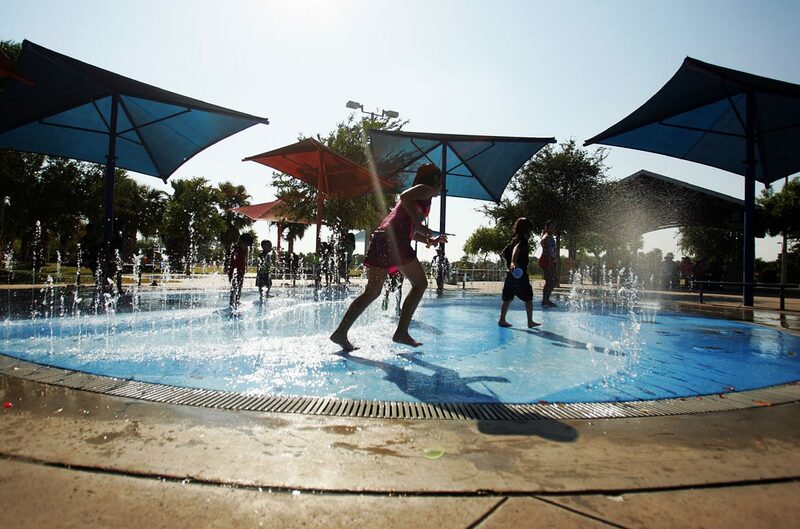 HARLINGEN — Just two days after blazing heat toppled records in Harlingen, Brownsville and McAllen, milder weather and a good chance for rain appears to be on the way. 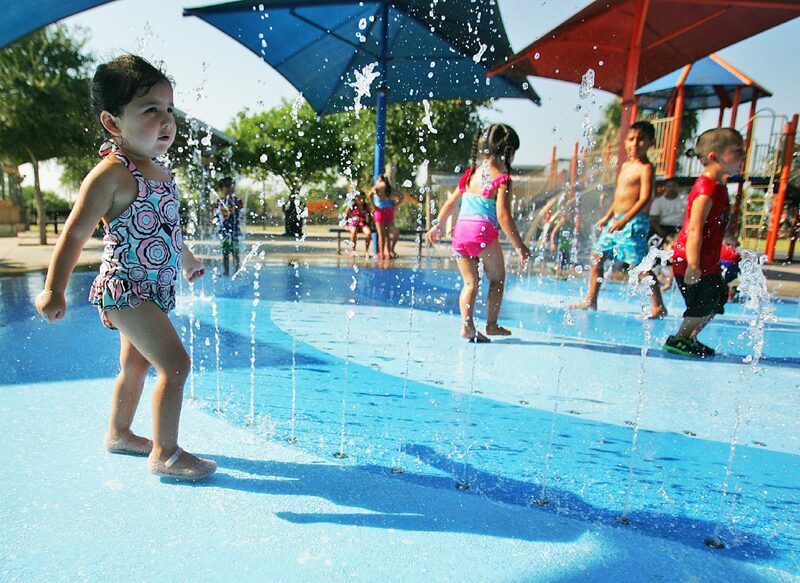 Harlingen, with a high Thursday of 105, broke the record of 102 for the date set in 1953. 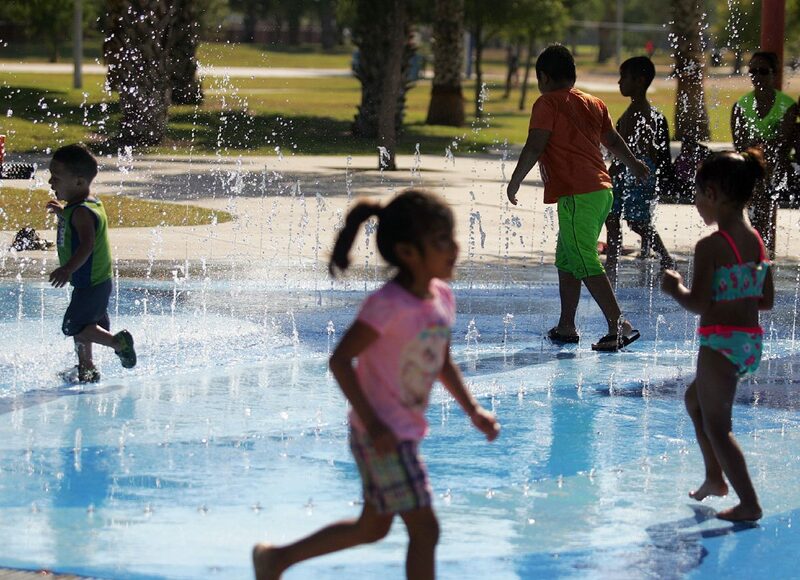 Brownsville’s 100 degrees broke the record of 99 set in 1900, and McAllen’s 111 shattered the mark of 103 set in 1980. 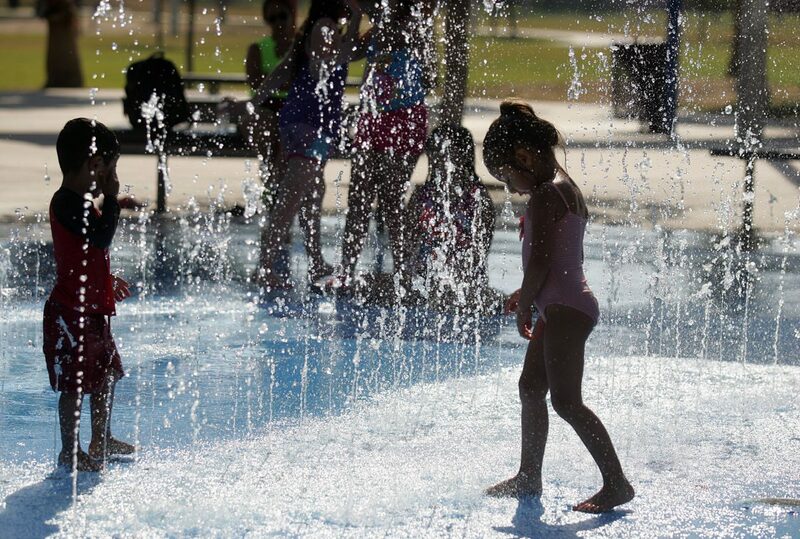 McAllen Friday again broke its record for the date, registering 104 degrees as of 3 p.m. The city’s previous high for June 23 was 102 set in 1990. Brownsville recorded a high of 96 and Harlingen hit 100 yesterday, although neither of those broke records. From today through mid-week, things are setting up to change significantly, with highs in the Valley expected to drop down to the low to mid-90s. And for the next five days, each day will present us with a 30 percent to 50 percent chance for much-overdue rain. For the year, Brownsville has reported 5.86 inches of rain (average is 9.57), Harlingen recorded 6.66 inches (9.61) and McAllen has seen 5.94 inches (8.65). Tempting though it may be to give credit where none is due, Tropical Storm Cindy isn’t the cause of the break in the weather, says Brian Miller, senior forecaster with the National Weather Service’s Brownsville office. “The main reason for the hotter weather is simply that we have this big ridge to our west and that ridge is still more or less there,” Miller said yesterday. Miller said the shifting of that high-pressure ridge will allow the usual southeasterly winds to bring gulf moisture back into the Rio Grande Valley and increase the odds of rain. “Over the next few days, or all this coming week, we’re going to see a lot of moisture coming in from the east and southeast and the ridge backing up just slightly giving us a weakness aloft,” Miller said. “Due to the unstable conditions, we’re going to see a lot more precipitation in the area, a lot more cloudiness,” he added.